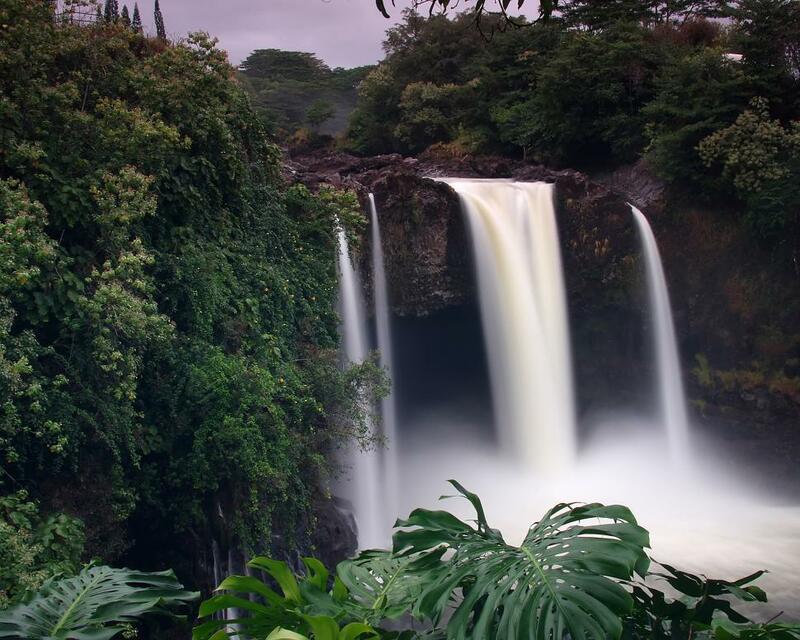 Rainbow falls on the Big Island, Hawaii. The essence of paradise! Incredible it's free!